When audiences have laser light scan around and even over them, it is like being inside a fireworks display, or being transported to another universe of light. But any use of lasers must be done safely and legally. 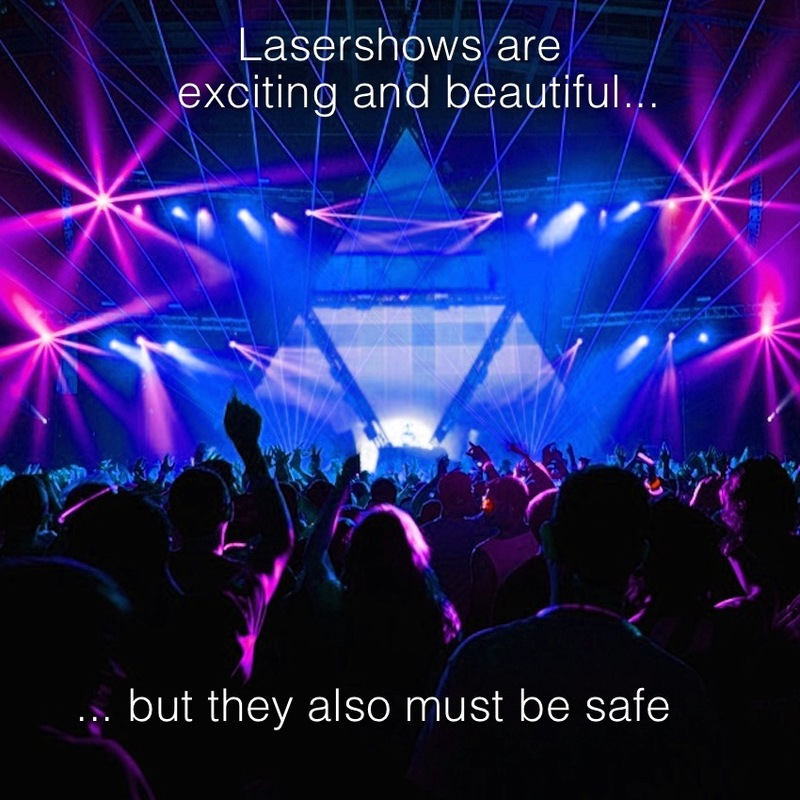 Since its founding in 1986, the International Laser Display Association has supported the safe use of lasers for concerts, discos, art, festivals and special events. As part of this effort, ILDA provides this website which contains many resources to help ensure safe and legal laser shows. Use the menu at the top left to access these resources.